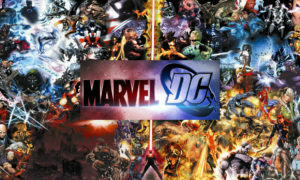 If you are an avid comic fan then you must’ve definitely come across or may have been a part of the infamous Marvel vs DC debate. 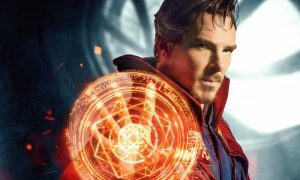 Though, a decade old topic with no definite conclusion, it has caught fire in the recent years with a plethora of movies releasing in both the comic worlds. After the debacles of Batman vs Superman and Suicide Squad, people started writing off DC movies. Though premature, it has still been a logical conclusion. DC’s story-telling in the movies is still weak and they need a complete studio overhaul to catch the lost ground on Marvel Studios. But this, in any way, doesn’t mean that DC has lost the war. In fact, they are winning it right in front of our eyes. DC might still be catching up in the movie universe, but they have been doing a lot of things better than their competitors over the years. To state some of DC’s achievements, they have the best line-up of games. They lead Marvel by leaps and bounds in the gaming industry. The Arkham line-up and the injustice series are some of the best superhero games out there. Their characters are very well suited for games and that’s why game studios bank upon them. 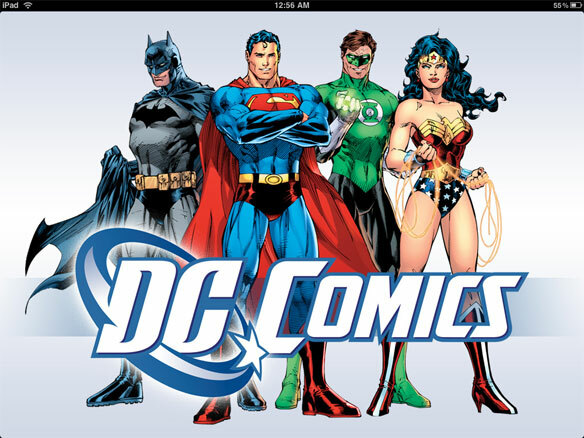 Recently, even online casinos kept up with the trends and introduced DC themed online slots games. The Batman and Cat woman online slot game and The Batman and Joker Jewels are some of the games which were introduced to cater to the massive DC fan-audience and increase their already huge user-base. Not only games, DC is also doing amazingly well with their TV shows. 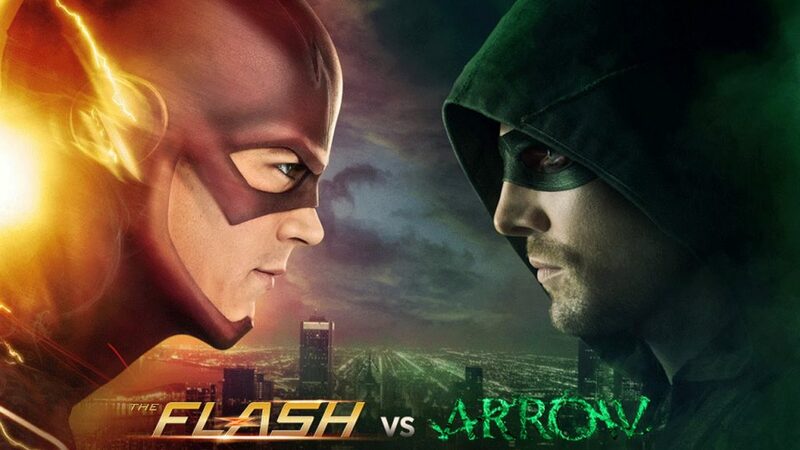 The flash, The Arrow, Superwoman, and Small Ville have been greatly received by the critics and the audience alike. They have some very well written episodes and are eagerly awaited by the audience. In my opinion, the biggest advantage DC has is the way their characters are built. They have the best villains (Joker, anyone? ), strongest characters, and a serious and dark tone to their storylines. 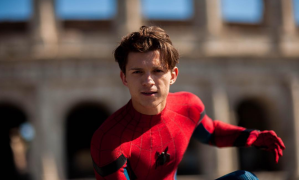 The superheroes are less about their human side and more about their powers, and costumes which makes them majorly popular to the overall comic reading audience. 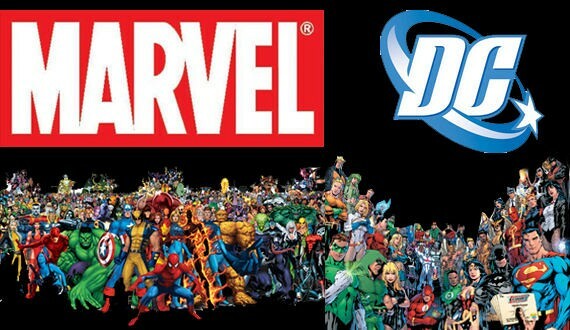 In fact, their characters are so intriguing that Marvel created some of their characters based on DC ones. Thanos was inspired by Darkseid, Ironman by Batman, Deadpool by Deathstroke and so on. So even though Marvel Studios has become a money making machine by releasing hits after hits, DC is winning the overall war in the comic and gaming world.